To Hokkaido's Lake Shikotsu! How and When should you go to the Winter Ice Festival? Lake Shikotsu is in Chitose city located in Hokkaido. 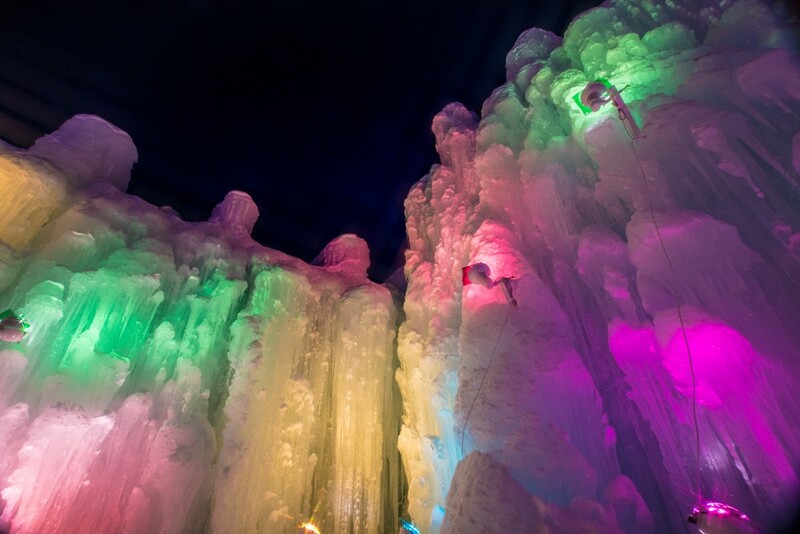 It is full of life during the Lake Shikotsu Ice Festival which is held every winter. In this article, we will introduce information that will be useful for your first visit, such as accessibility to Lake Shikotsu, the resort hotel "Shikotsu Lake tsuruga resort spa Mizunouta", the visitor center, as well as the Lake Shikotsu Ice Festival. 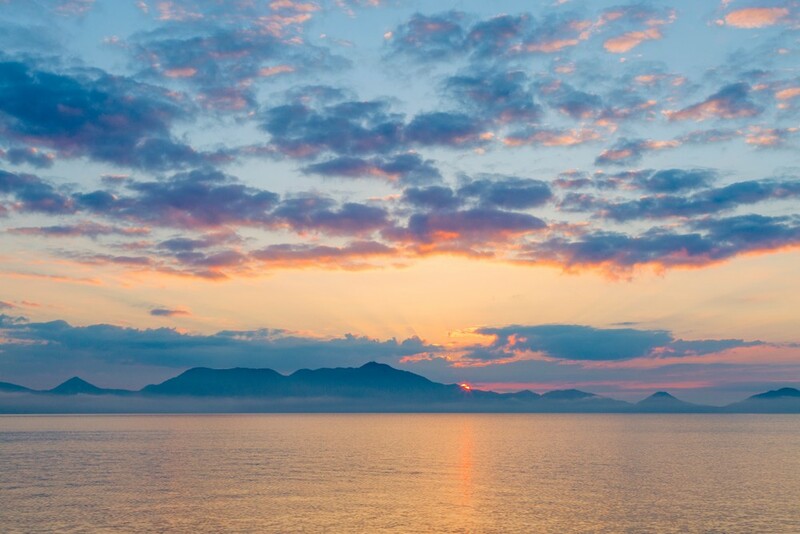 What is Hokkaido’s “Lake Shikotsu”? 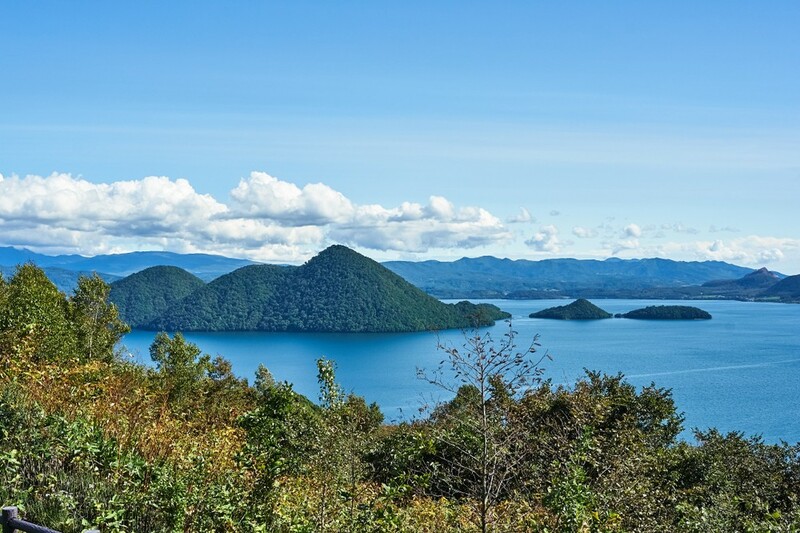 Lake Shikotsu was made over 40,000 years ago. It is a crater lake, which was produced by the eruption of Mount Eniwa and Mount Tarumae. It is ranked second in the country in terms of depth. In terms of lake water quality, it shines in first place in the country, as announced by the Ministry of the Environment. 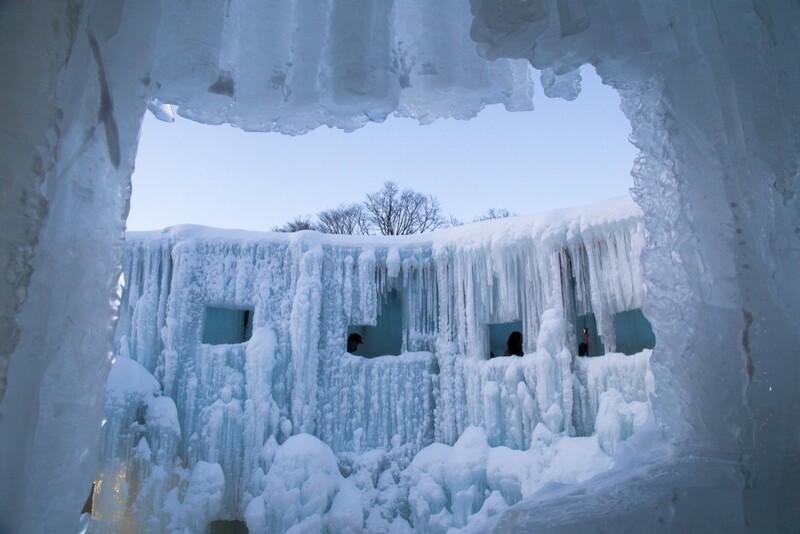 When it comes to Lake Shikotsu, it is famous for its Ice Festival (Hyoto Festival) held every year in late January. A variety of ice statues made of water from Lake Shikotsu, from big to small, can be seen. It lasts for about two weeks. Because of Lake Shikotsu's good-quality water, the ice statues glow a natural pale blue. Being lit up at night, it is transformed into an enchanting place. Firework festivals and Japanese drum performances are also held. Lake Shikotsu Tsuruga Resort Spa MIZU NO UTA is a resort spa with a view of Lake Shikotsu. Because there are many rooms with open-air baths, you can relax with a magnificent view and a large bath without worrying about other people. In May of 2019, Tsuruga Group's luxury-class inn "Shikotsuko Tsuruga Bessou Aonoza" opens. On top of all rooms having a view of Lake Shikotsu, they also come with an open-air bath. Access: About 30 minutes to get from JR Sapporo Station to Chitose Station by Rapid Airport, and about 45 minutes from Chitose Station by Hokkaido Central Bus headed to “Shikotsuko”. 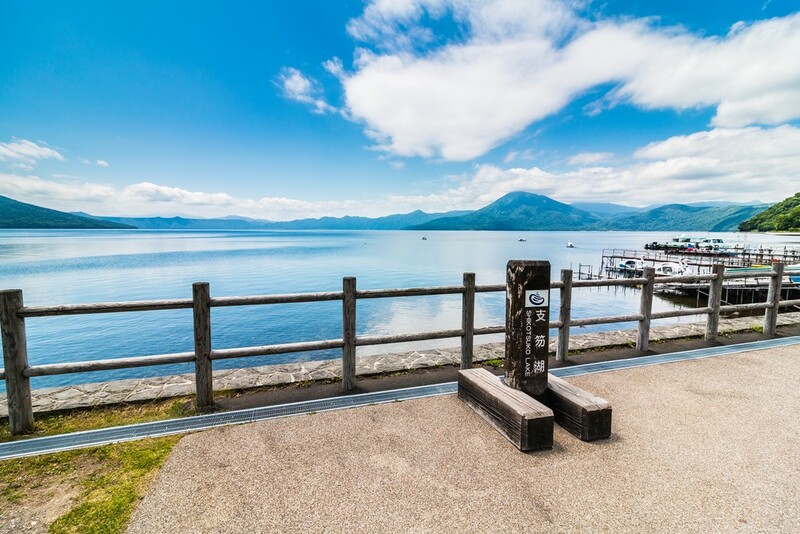 At Shikotsuko Visitor Center, you can learn more about the nature of Lake Shikotsu, such as active volcanoes and living creatures around the lake. Within the building, the famous red salmon is displayed. You can take a break while having a view of Lake Shikotsu at the lounge. If you’re headed from Sapporo, Otaru, or Asahikawa, then JR Chitose Station is convenient, and if you’re headed from Obihiro, Kushiro, or Hakodate, then JR Minami Chitose Station will be convenient. It takes 30 minutes by taxi from Chitose Station, or 45 minutes by Hokkaido Central Bus headed to "Shikotsuko". It takes 35 minutes by taxi from Minami Chitose Station, or 50 minutes by Hokkaido Central Bus headed to "Shikotsuko". There is a free shuttle bus from New Chitose Airport, Chitose Station, and Minami Chitose Station (reservation required).